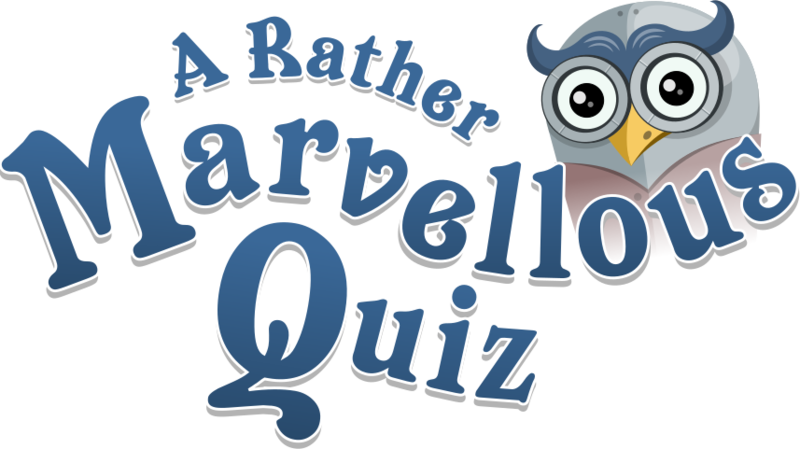 Join Anywho the robotic owl in his challenging Rather Marvellous Quiz! Thousands of fun yet challenging general knowledge questions, will you beat the timer and pass Anywho's quiz? Winner of Amazon's Developer Spotlight 2017 and Free to download!